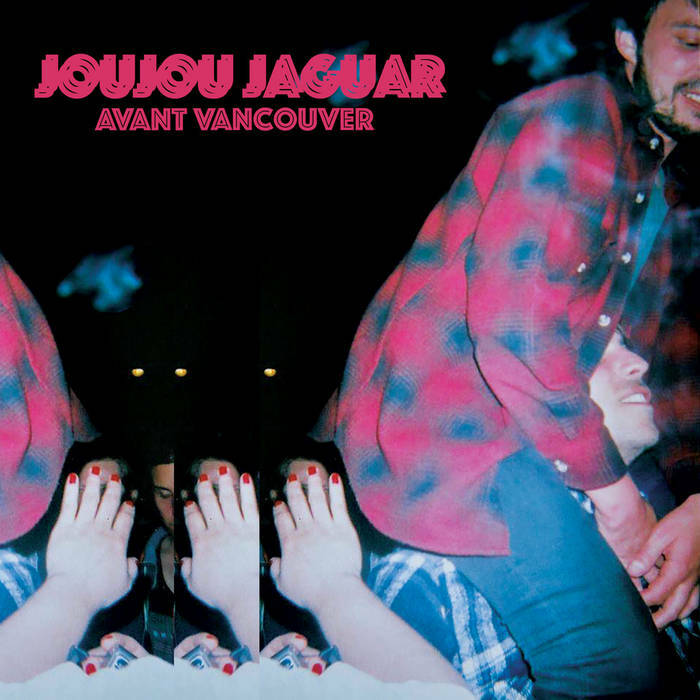 US cassette release of Joujou Jaguar's Avant Vancouver EP, originally released by Montagne Sacrée Records and previously only available in France. 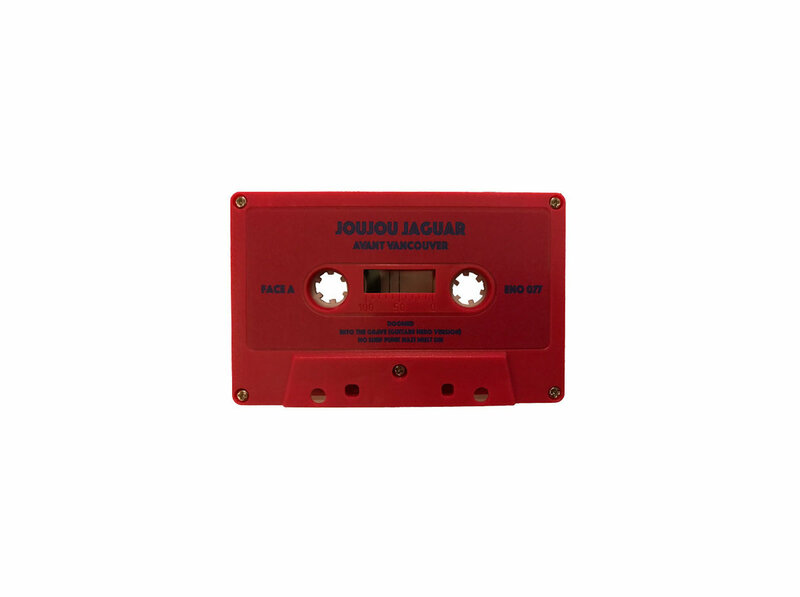 ALSO check out Joujou Jaguar's new 7" here: store.thirduncle.com/album/cheap-life-golem. Byron Coley compares it to Gerry Rafferty's "Baker Street" if played by The Velvet Underground(!) and Minneapolis' NNB. Wow! Includes unlimited streaming of Avant Vancouver via the free Bandcamp app, plus high-quality download in MP3, FLAC and more. Album mixed and mastered by Martin Lucet. If you are in Europe, you can purchase the French version via Montagne Sacrée Records. Thank you, Montagne Sacrée Records! All songs are composed and performed by Joujou Jaguar. Joujou Jaguar are Céline, Anna, Charles, Vincent, Alex, Francois, Greg, Pierre, Mathias.